You'll be £20.00 closer to your next £10.00 credit when you purchase Thunderer. What's this? The author’s 1/96 scale museum-quality model of this ship reflects the massive engineering of the prototype and brings to life the power and potency of the Super Dreadnoughts. Every aspect of the building is covered, from the hull to wireless equipment, and all the different techniques required to bring a complex model battleship to completion are clearly explained, including casting in metal and GRP, silver brazing, soft soldering, metal fabrication in steel, brass, copper, aluminium and pewter, and lathe turning and milling operations for the production of guns and propellers. 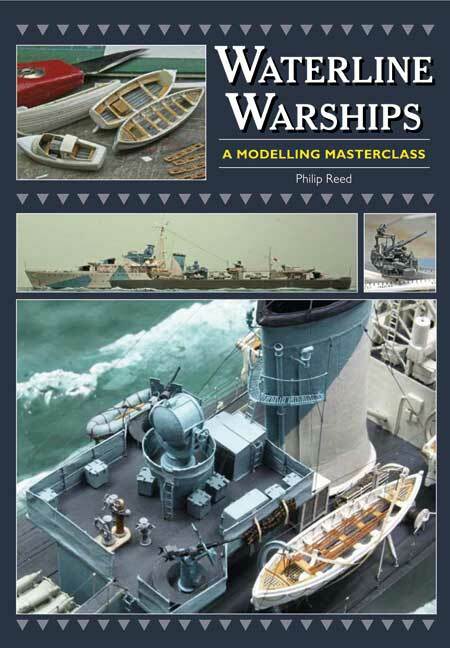 Not just a superb ‘how to’ manual, the book is also an eloquent testimony to the skills of the designers and the original builders as well as a wonderful evocation of the great ships that fought at the battle of Jutland. WILLIAM MOWLL has been building large-scale ship models for more than twenty-five years. His interest is focussed on the iron ships of the nineteenth and early twentieth centuries and he has completed superb models of SS Great Britain and HMS Warrior, both on display at the sites where the prototypes were built. In this detailed step-by-step manual every aspect of the building is covered. The book and the model are impressive, the text very readable. The author goes to considerable lengths to explain the materials, techniques and tools used to build his model. The book is worthy of a place on the bookshelf not only of modellers and warship enthusiasts, but those with an interest in Britain's social, industrial and wider naval history. 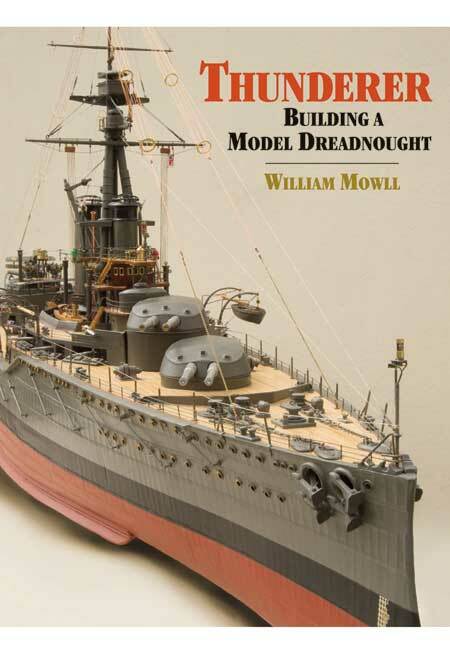 The dreadnoughts of World War 1 are perhaps not a popular modeling subject but if a project simular to this is anticipated, this book would prove very helpful.